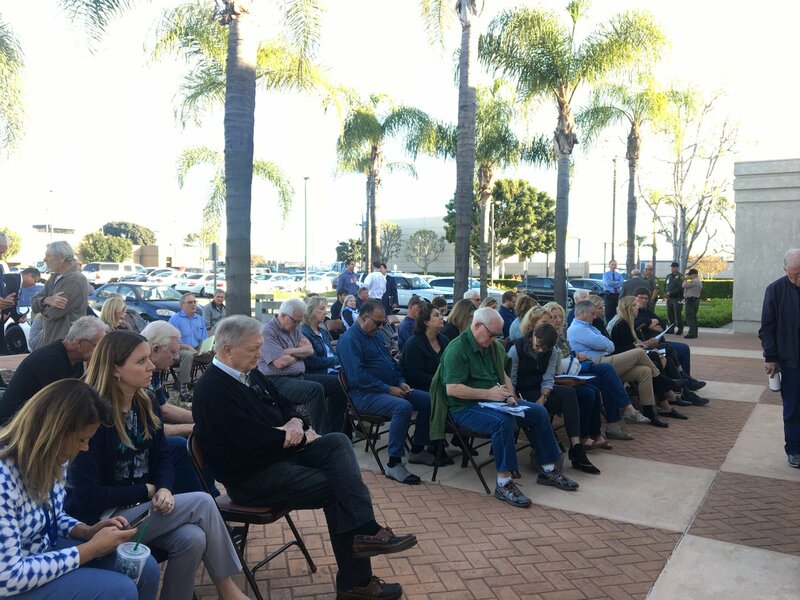 The first official Santa Ana arts roundtable discussion was an opportunity for residents to voice their opinion on evolving the arts programs throughout the city. The Orange County Board of Supervisors Tuesday is set to discuss a 20-year master plan to renovate and redesign the Civic Center in downtown Santa Ana, home to 22 county-owned and leased buildings. Residents came together this week to share ideas and give input on the city’s plan to incorporate and emphasize the arts within the community. Local real estate tycoon Mike Harrah wants to tear down a city-owned parking garage at Third and Broadway and build a mixed-use development anchored by a hotel and condominiums. Romero: Do Latinos Have a Future in Downtown Santa Ana? Longtime Santa Ana activist and retired business owner Sam Romero questions why Santa Ana city officials are so afraid of touting the city’s Latino character in it’s downtown. The Santa Ana City Council approved a rate hike for downtown, and promised the extra revenue will go toward police officers, signage, and infrastructure improvements.